You’ve Been Dreaming About This Business for Months – Maybe Years. It’s Now Time to Put It in Gear and Get Your Ideas Into Writing. (You Don’t Have to Be a Scholar to Jot Down Some Plans). 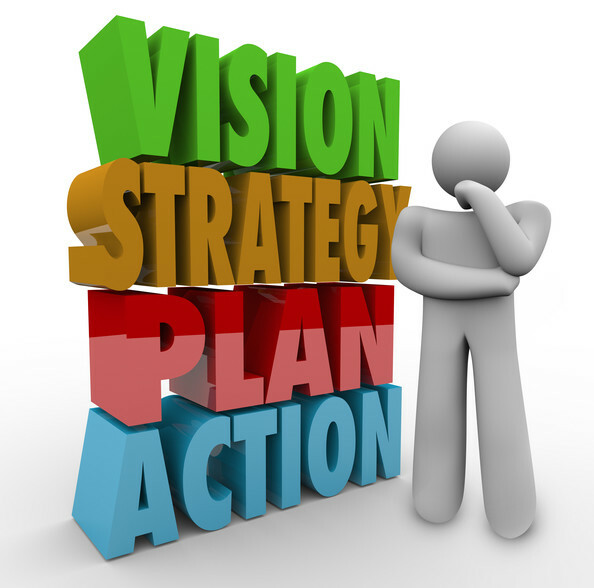 This Sample Business Plan Will Get You Started. Plus, You’ll Download a Cash Flow Template That You Can Play Around with to Help You Solidify Some Income and Cost Projections. Even if you don’t write your own business plan with this valuable resource, it is flush with practical and useful information. 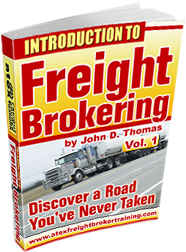 After all, it is based upon a real freight broker business. Reading this Sample Business Plan will take much of the mystery out of brokering. This Sample Business Plan may be exactly what you need to take you one step closer to fulfilling your dreams.